Boeing has said that it will issue a software upgrade for the problematic flight control system that many pilots have said they’ve had an issue. That fix is expected to come in the next 10 days, according a new report by the AFP. 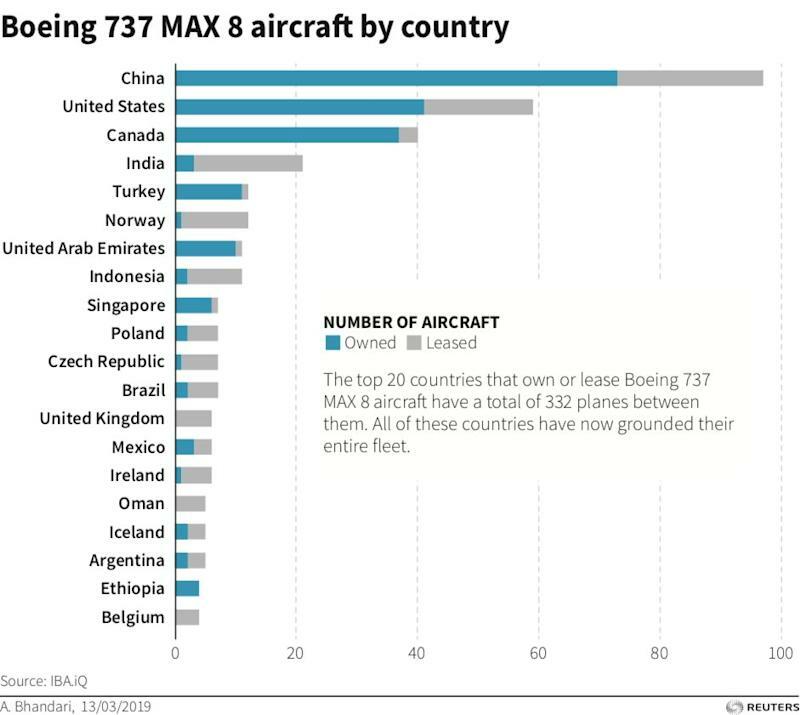 The Federal Aviation Administration’s delay in grounding Boeing 737 Max 8’s aircraft is related to the airplane manufacturer’s close business relationship with the U.S. government, aviation experts told Yahoo Finance. Rosenberg highlighted a Jefferies note that puts early estimates of the grounding at around $5 billion — around 5% of its revenue. Melius Research puts that estimate at around $1 billion in permanent costs and several billion in “timing-related” costs. Furthermore, airplane aficionado and former owner of the now-defunct Trump Shuttle is president. And President Trump has a personal relationship with Boeing CEO Dennis Muilenburg: Muilenburg donated $1 million to Trump’s inaugural committee, visited Trump’s Mar-A-Lago club in December 2016, and promised to build new Air Force One planes for less than $4 billion as Trump demanded. The FAA grounded all Boeing 737 Max 8s on Wednesday — a move that came after rising pressure on the agency after airlines around the world did the same. Rosenberg that there was another big incentive for Boeing to pressure the FAA to not ground the planes — Boeing’s fear of losing market share. In the administration of former celebrity businessman Donald Trump, the confluence of business interests and politics is messier than ever. The Trump administration and Congress have significant interests to businesses from tobacco to technology as lobbyists donate to political campaigns and pour money into Super PACs supporting various candidates. Several appointees in Trump’s White House also have overt ties to businesses — such as Department of Commerce Secretary Wilbur Ross and Department of Education Secretary Betsy DeVos. 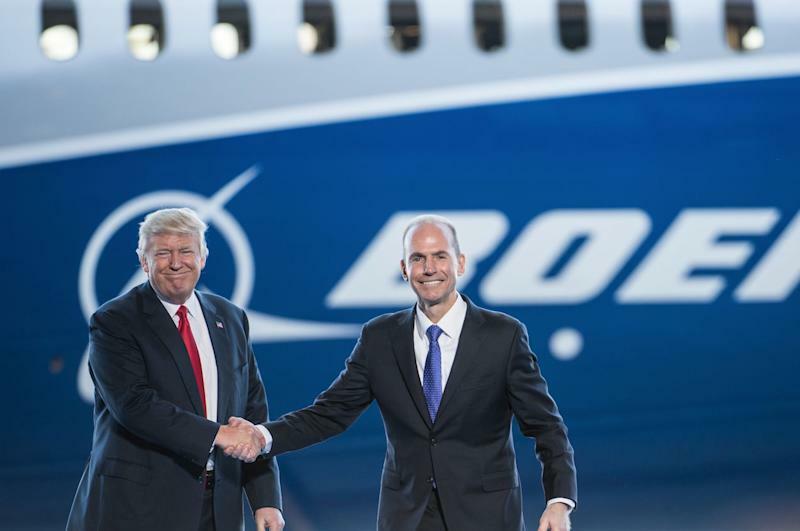 Boeing in particular has donated significantly to various politicians — Democrats and Republicans alike — and it has historically enjoyed a close relationship with government. One of the company’s first contracts involved supplying seaplane trainers to the US Navy. In December, Trump named Patrick Shanahan — who served 31 years at Boeing managing the 787 Dreamliner passenger jet — as his acting defense secretary. And Boeing has nominated Trump’s former U.S. Ambassador to the United Nations Nikki Haley to join its board in late April. Another potential gray area is the issue of airworthiness certifications. Former National Transportation Safety Board (NTSB) chief Jim Hall told Yahoo Finance that one of the ways that private interest has encroached into air safety was because of a special law that allows Boeing to self-police itself. In other words, because of a rule instituted in 2005 by the FAA, airline manufacturers can select their own employees who would determine whether the aircraft is safe or “airworthy,” Hall explained. Retired U.S. Airways pilot Captain John M. Cox, who also runs a company called Safety Operating System and has also flown older 737s for 15 years, downplayed the risk. Hall’s other critiques of the FAA touched on the fact that the FAA has no permanent leadership at present — only an acting administrator — and that the FAA severely lacked the funding to run efficiently. 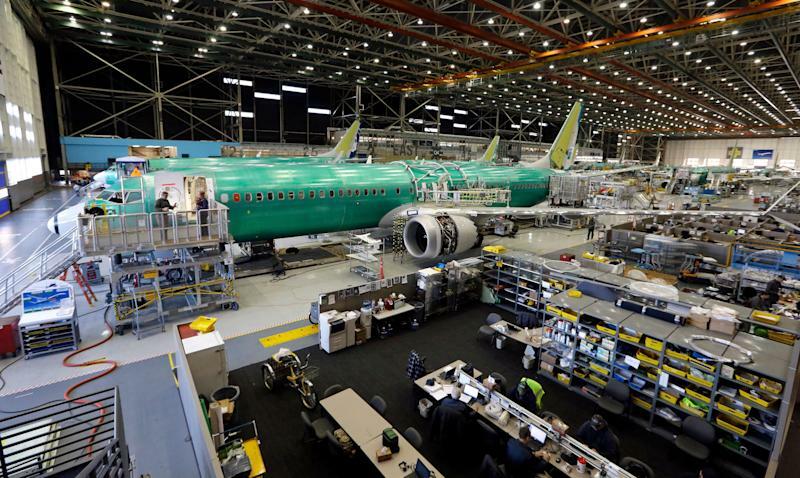 Another wrinkle to the issue is that a WSJ report in February suggested that the government shutdown between December and January may have delayed a fix for the 737 Max 8’s software issue. After the Lion Air crash in October 2018, according to the report, unnamed US officials who looked at the findings disagreed with Boeing over a fix regarding the plane’s flight-control feature. The disagreements were reportedly over technical and engineering issues and how extensive the fix should be, they explained, which was suspended for five weeks because of the shutdown. 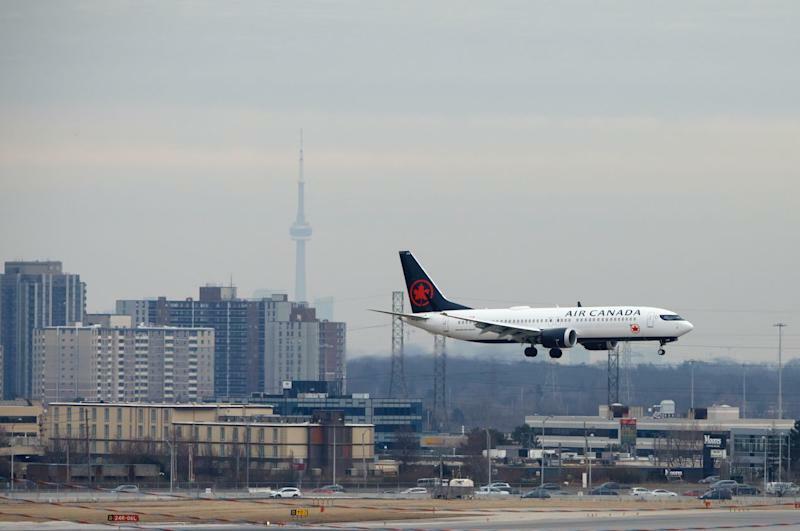 The FAA, however, dismissed these claims in a press conference late Wednesday. In any case, the longest-ever shutdown in history had consequences in terms of safety. The NTSB told Yahoo Finance that while it did some of its investigative work despite having its workforce furloughed because of the shutdown — which includes the Lion Air crash — it failed to prevent several others. 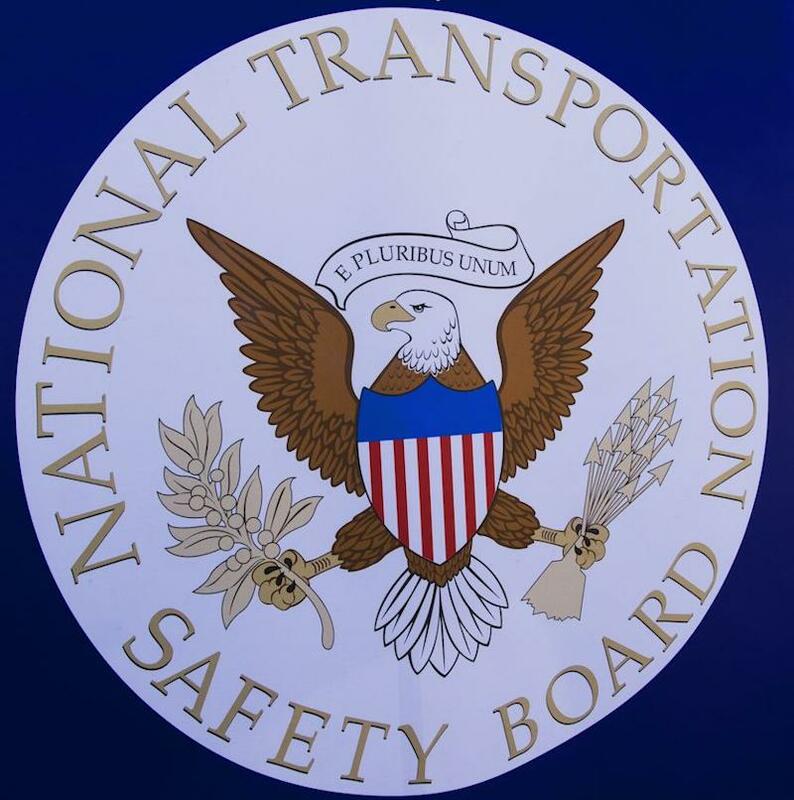 “Ninety-seven accidents that the NTSB was unable to investigate due to employees being furloughed to include the following that now require investigative action,” an NTSB spokesperson told Yahoo Finance.